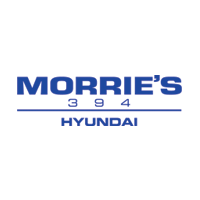 Morrie's 394 Hyundai can handle your auto body repair needs. We handle everything from mild fender benders to more serious car wrecks. 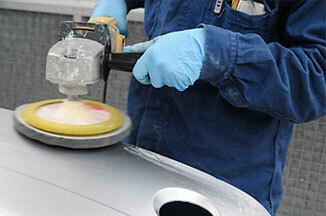 Our trained professionals will complete your automobile restoration to a factory-quality finish.